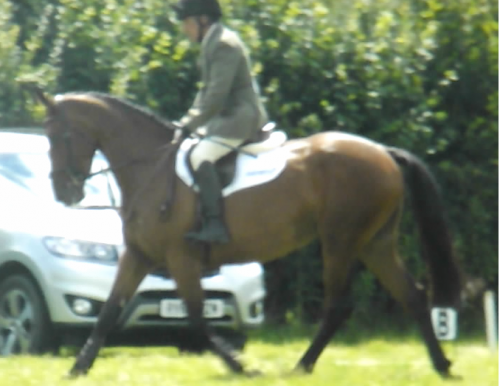 5yo 15.2hh bay mare by Atlantic Sparkey. Full sister to three proven eventers. 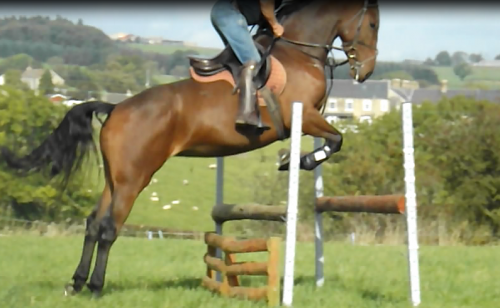 Potential to do well in any sphere, lovely horse with a very nice temperament. 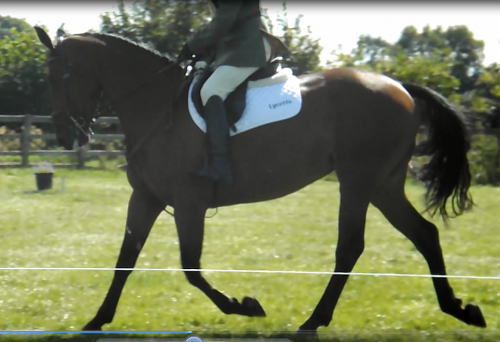 Competed BYEH classes 2014 & eventing 4yo classes. 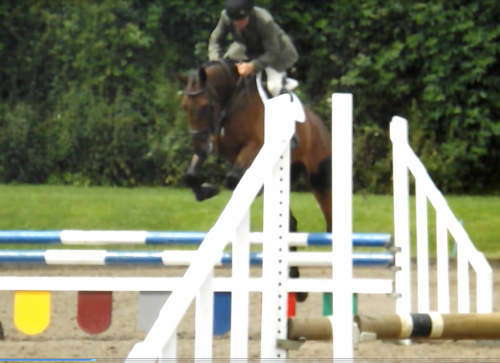 Jumping 1m courses & going nicely on the flat. Good to do in every way.